As a cub reporter for a Baltimore newspaper, Mark Bowden covered the frantic first weeks of the story. In The Last Stone, he returns to write its ending. Over months of intense questioning and extensive investigation of Welch's sprawling, sinister Appalachian clan, five skilled detectives learned to sift truth from determined lies. How do you get a compulsive liar with every reason in the world to lie to tell the truth? 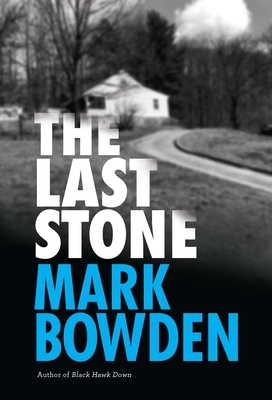 The Last Stone recounts a masterpiece of criminal interrogation, and delivers a chilling and unprecedented look inside a disturbing criminal mind.